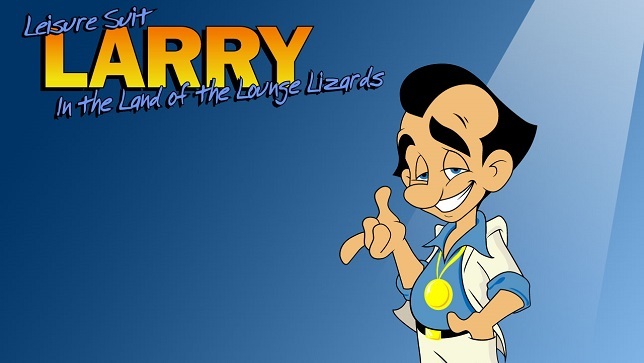 Leisure Suit Larry: Reloaded, the updated remake of Leisure Suit Larry in the Land of the Lounge Lizards, should be landing in North America between May 15th-31st and later in Europe sometime in June. The game is being developed by N-Fusion Interactive and Replay Games and is planned to be released for PC via Steam, Mac, iOS devices, Android and Linux. The game will be selling for $20/£15. Replay Games CEO Paul Trowe told Shacknews that they should be “in beta next week” and that the beta will run for two weeks. Trowe went on to say, "We need to get all the bugs and game freezes out of the way, and maybe do pick-up lines with the actors that may have been missed. We'll get the game to about 7,500 of our Kickstarter backers for the beta test, and they'll also be testing foreign language versions as well."